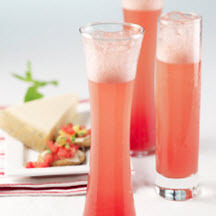 CooksRecipes has quality, kitchen-tested recipes for cocktails and homemade liqueurs that you can count on for deliciousness. 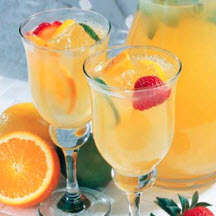 A deliciously refreshing white wine alternative to classic red wine-based sangria. 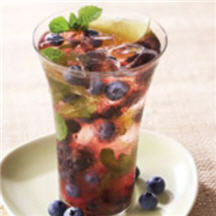 A blueberry mojito is a fruitful twist on the Cuban classic.